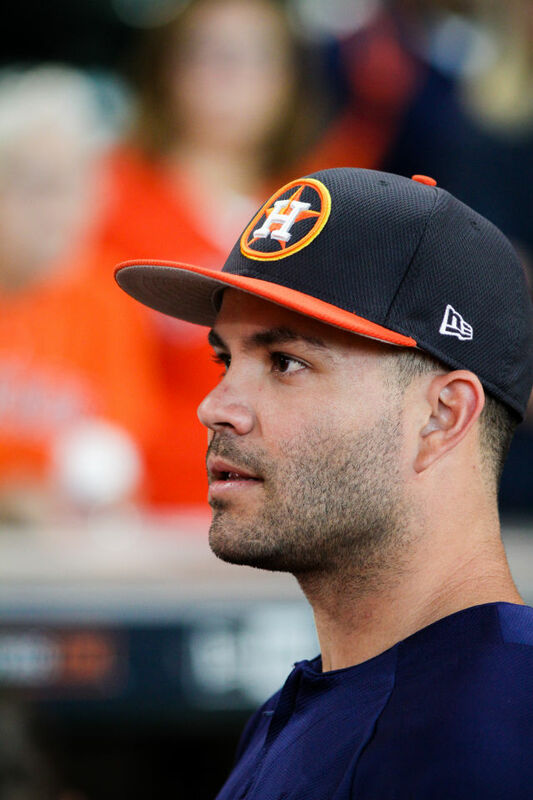 Don't you dare boo Altuve again, Dodgers fans. Generally speaking, we are not an obnoxious sort of fan. We don’t boo players on opposing teams, much less shout expletives from the Crawford Boxes about other people’s mothers. It’s just, well, unseemly. Loving baseball and wanting your team to win shouldn’t necessitate humiliating one’s opponents. That’s why, hate the Yankees though we do, we resisted calls during the last series to give New York a dose of its own medicine, adopting its own fans’ strategy for winning home games, which is to say relentlessly mock, abuse, threaten and bully the other team, hour after hour, demoralizing them until your own team’s mediocrity is all it takes to win. The Astros are not mediocre, we told ourselves, and as such have no need for such hysterics. To be clear, we had not forgotten how they doused our manager’s family with beer in Yankee Stadium, chanted “Hurricane Harvey” when they saw our fans, or hurled epithets that plunged to new lows of vulgarity while raining debris down on our players, their every action a mockery of that “All Rise” slogan they are apparently quite fond of. And we acknowledge the undeniable effectiveness of the strategy, at least in the short-term, one that many of New York’s native sons, from Yankees fans to a certain president, have regularly deployed to devastating effect. 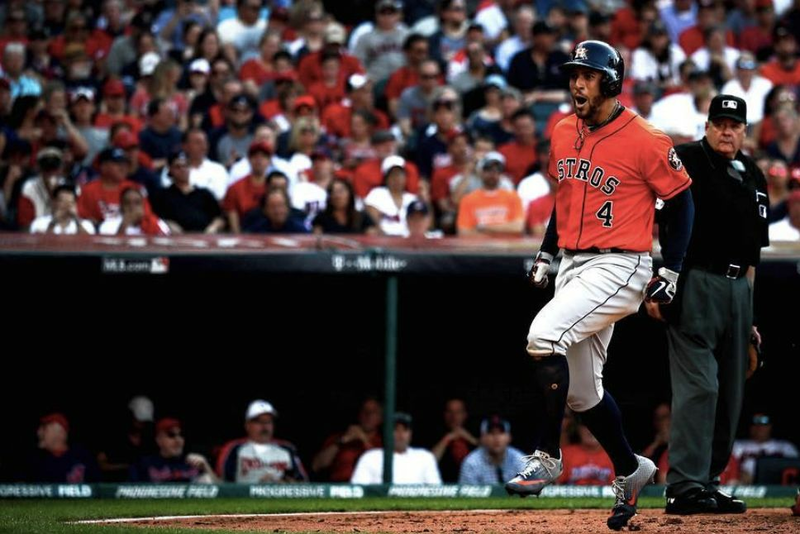 Still, we held our temper at Minute Maid Park, and wonder of wonders, the Astros won anyway. Flash forward to Tuesday night and Dodger Stadium. There we sat in the sweltering heat, surrounded by a sea of blue, lost among all the Seagers and Kershaws and Valenzuelas and a Koufax or two. As is customary, when the announcer introduced the Astros, each was booed loudly and lustily by the crowd. 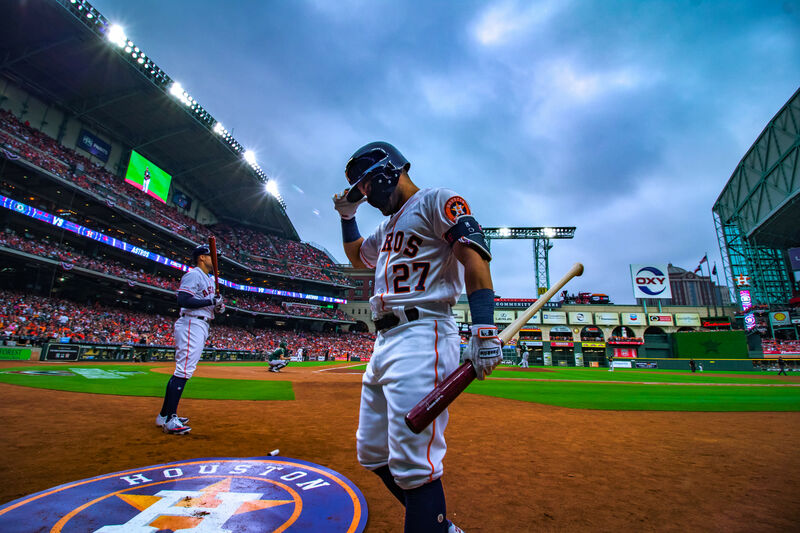 But the boos for Jose Altuve, which persisted throughout the game, were louder than loud. They may well have been heard in space. Recall that Altuve is a man who loves life, adores the game and is the very best player in baseball. And for that he gets to be the object of 56,000 people channeling anger from their traffic-choked lives. That’s it, we told ourselves. When the Dodgers come to Minute Maid Park, no more Mr. Nice Guy. But then came Wednesday and the miracle win, which the city of Los Angeles took very hard. All over town, people seemed to be in a daze. It was as if no one, a few cautious sportswriters excluded, had ever entertained the notion that L.A. might not sweep the Astros. Why they thought such nonsense after what the team had done to the Yankees and Red Sox is anybody’s guess, but there is a cringe-inducing sense of entitlement to much of the Dodger faithful. Who knows, perhaps they take their cues from the celebrities in the crowd. Still, we thought, let’s be big about all this victory stuff. No need to rub it in their noses. That’s it, we told ourselves. 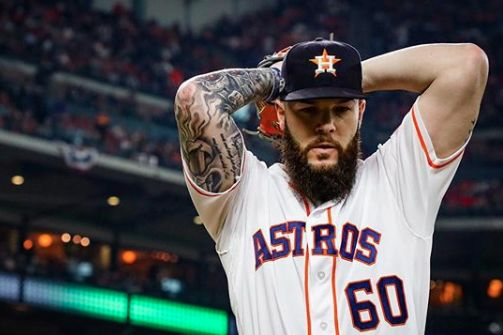 No more Mr. Nice Guy at Minute Maid Park. This time for real. And so, we have officially decided to ditch our customary Southern courtliness and boo the Dodgers to high heaven tonight, and are encouraging any fan who’s lucky enough to have a ticket to the World Series tonight to do the same. Justin Turner, Cody Bellinger and Chris Taylor need to know what it feels like, even if only for a night, to be hated simply for being good at what you do (although we will not be saying anything about their mothers). You will ask: Is an Astros game really worth sacrificing all manner of decency and self-respect? Of course not. Unless it’s game 3 of the World Series, that is. 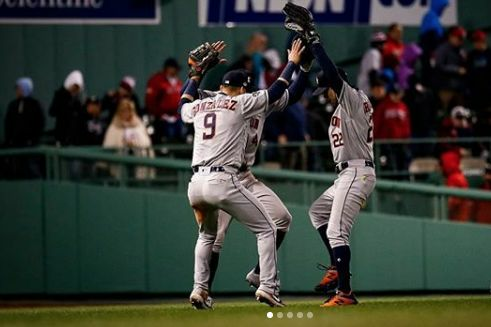 The World Series, which continues tonight from Minute Maid Park, starts at 7:20 local time and will be broadcast live on Fox. Follow ‘Stro Stories on Twitter for stadium updates during the game, and we’ll have a complete recap tomorrow here at Houstoniamag.com.